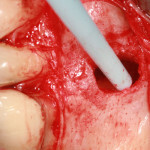 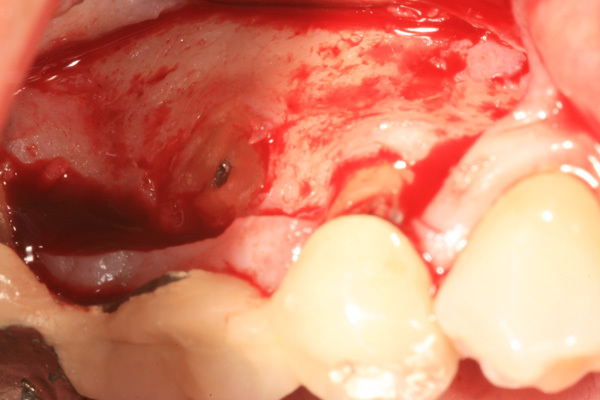 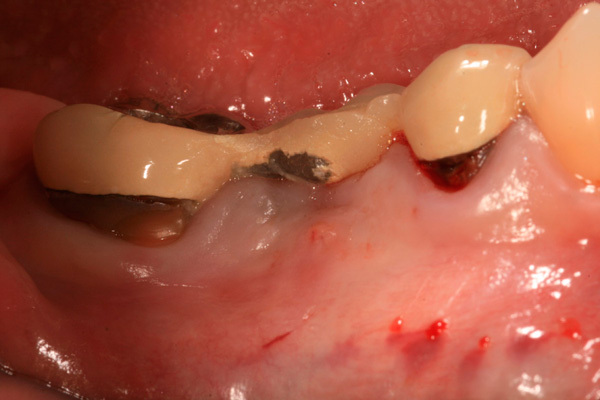 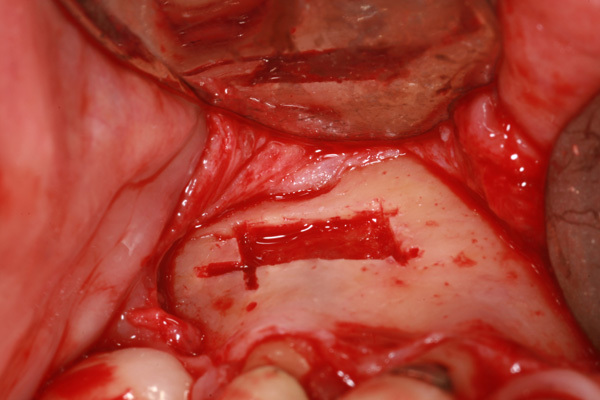 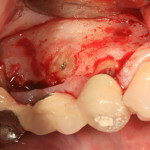 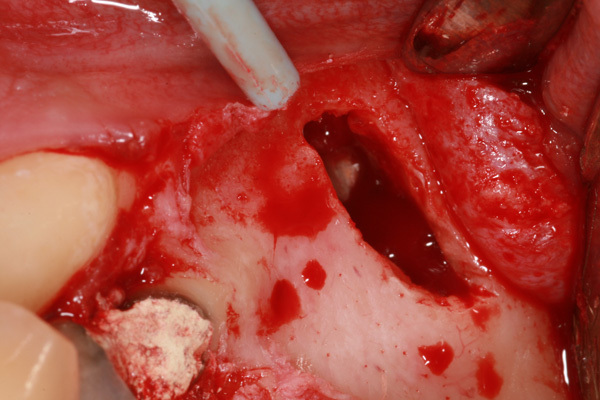 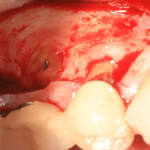 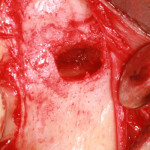 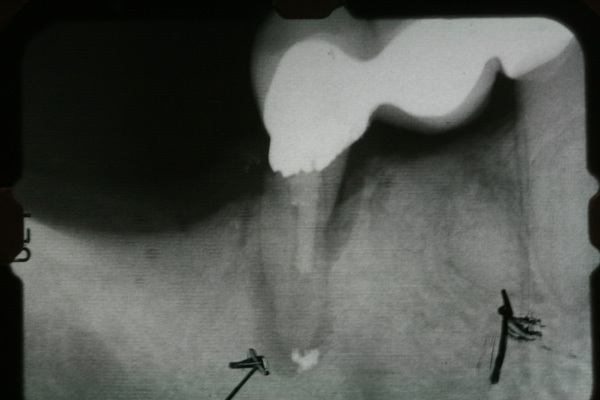 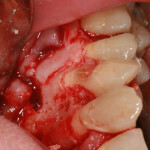 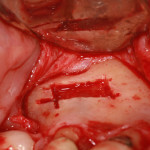 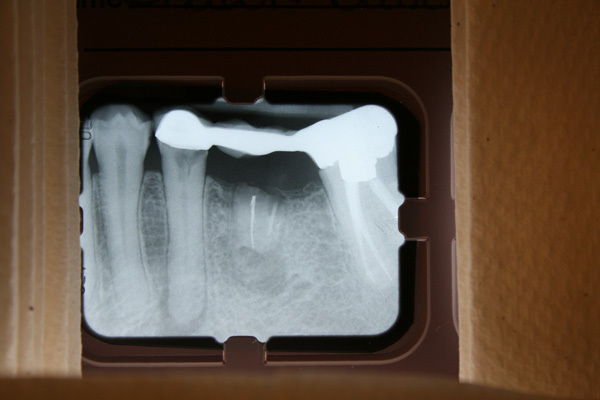 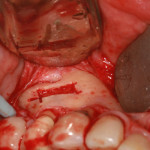 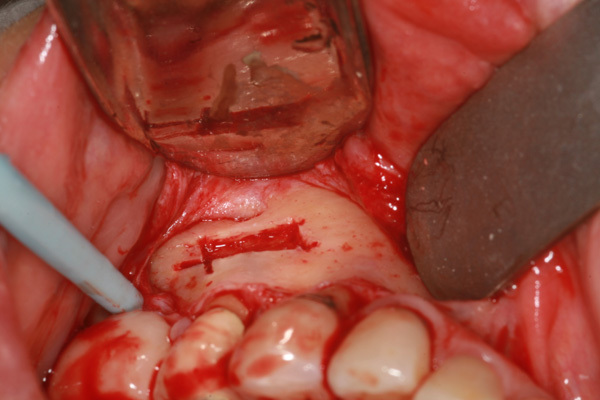 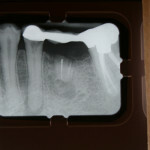 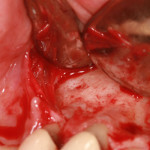 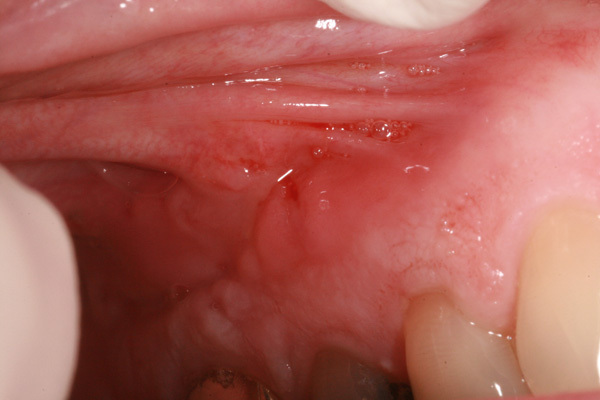 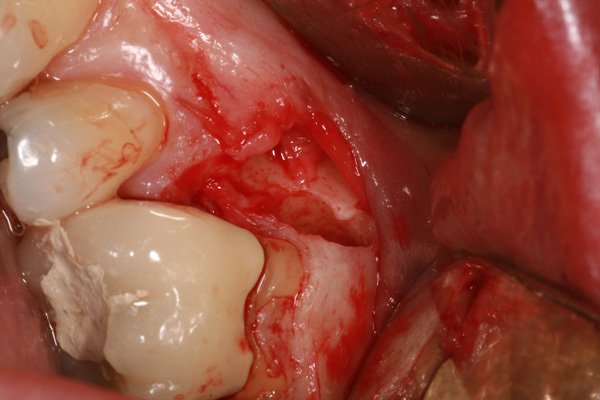 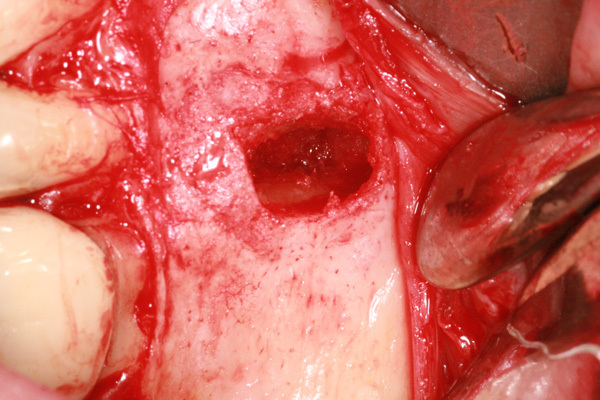 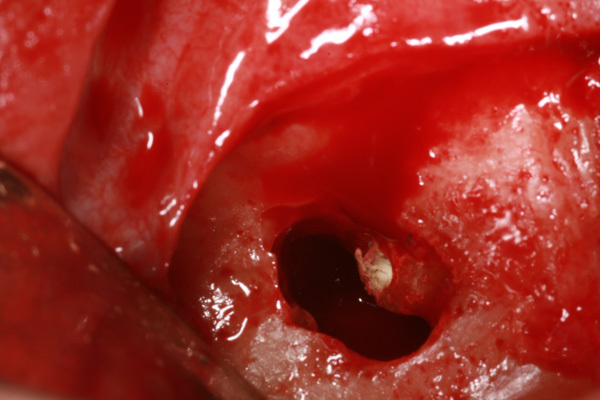 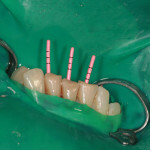 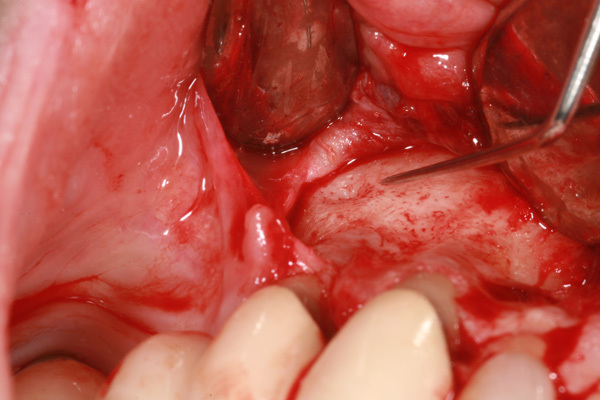 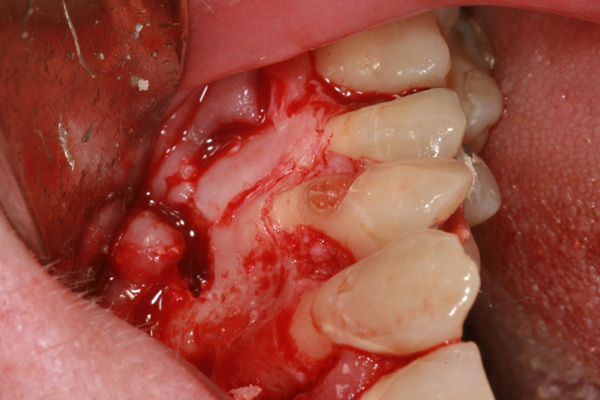 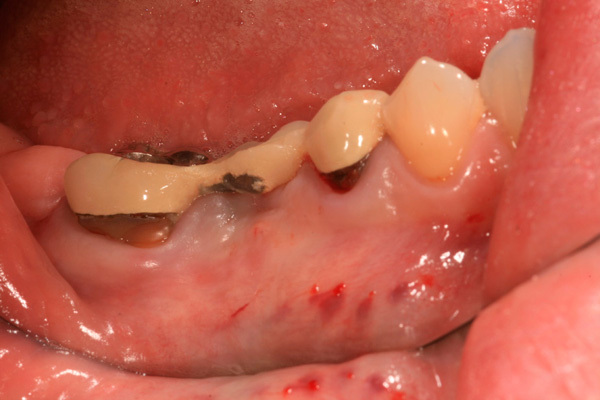 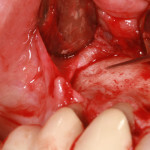 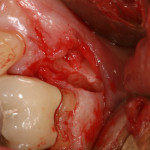 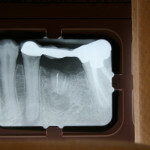 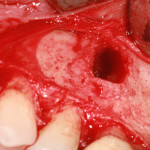 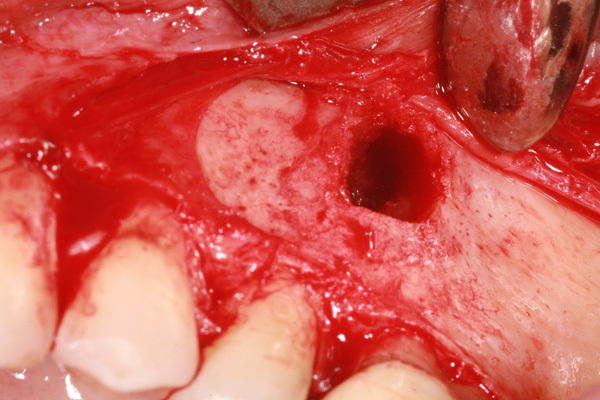 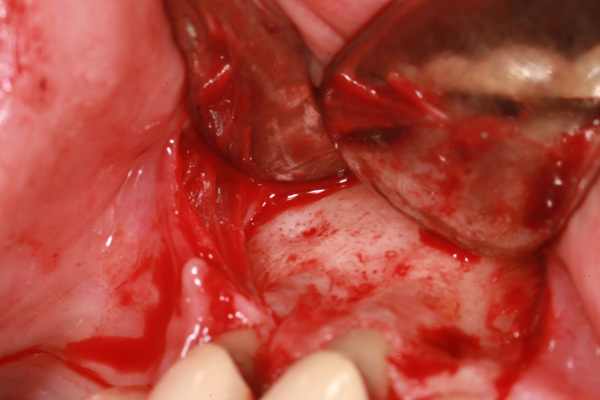 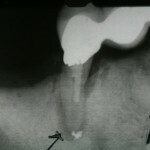 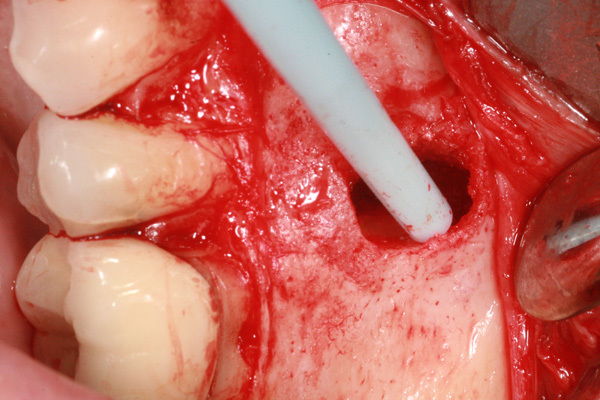 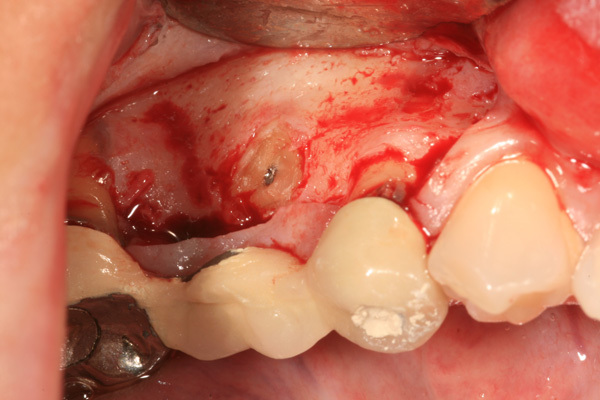 Obturation is the process of filling a root canal with a nonirritating, hermetic (complete and airtight) sealing agent. 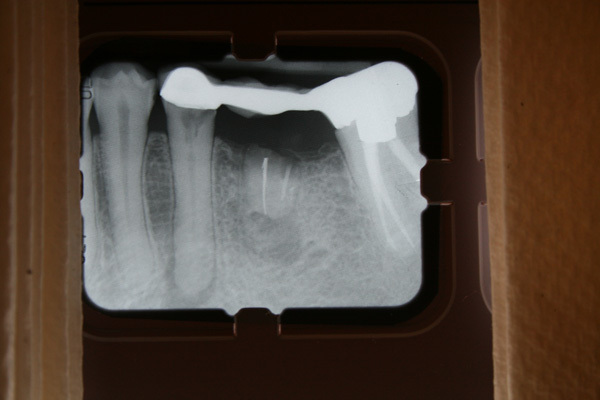 "I would recommend Dr. Kiser without any hesitation for any dental procedures. 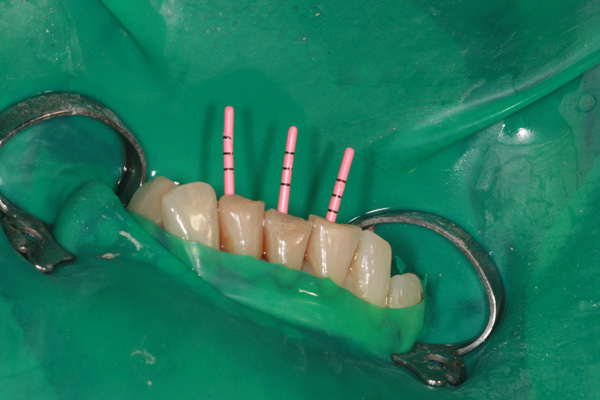 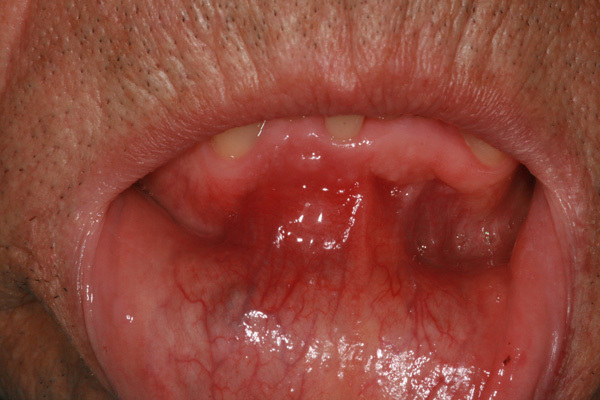 His office provides quality care and definitely exceeded my expectations."